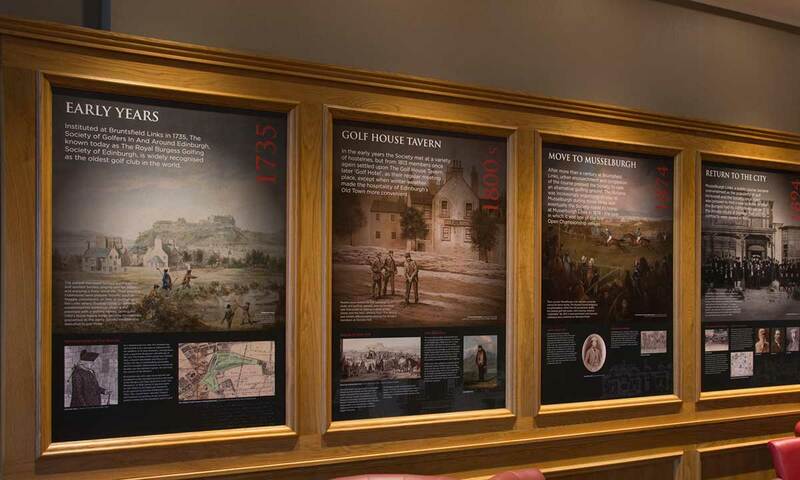 A warm welcome awaits at the oldest golf club in the world. 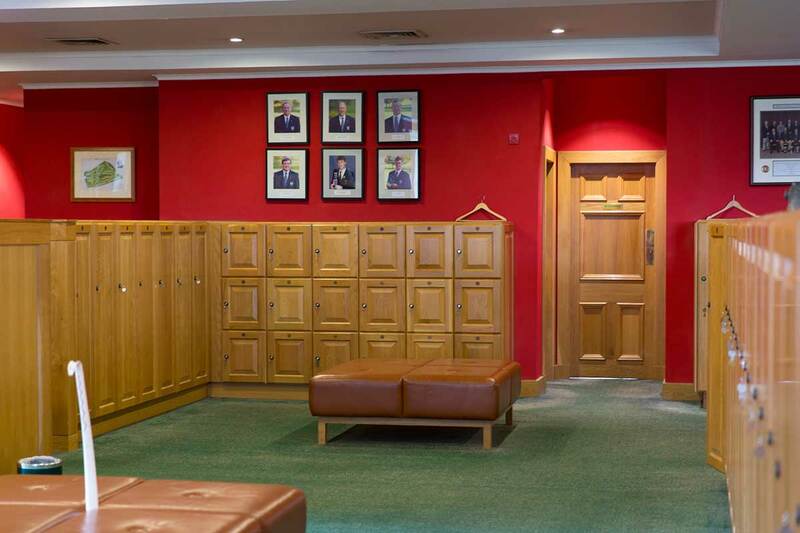 At The Royal Burgess we are always delighted to receive visitors and guests to the course and the Clubhouse, where there is generous space for both members and those who are joining us for a day or a limited time. Except when Society competitions are being held, visitor tee times are usually available every day. Please contact The Professional’s Shop on 0131 339 6474 or book online. 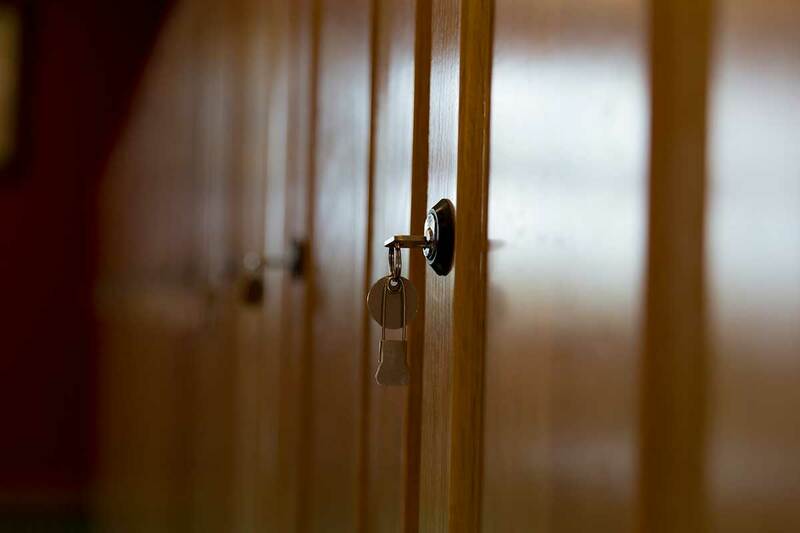 The Society offers excellent separate changing and showering facilities for both ladies and gentlemen and lockers are available for your personal belongings when you’re out on the course. 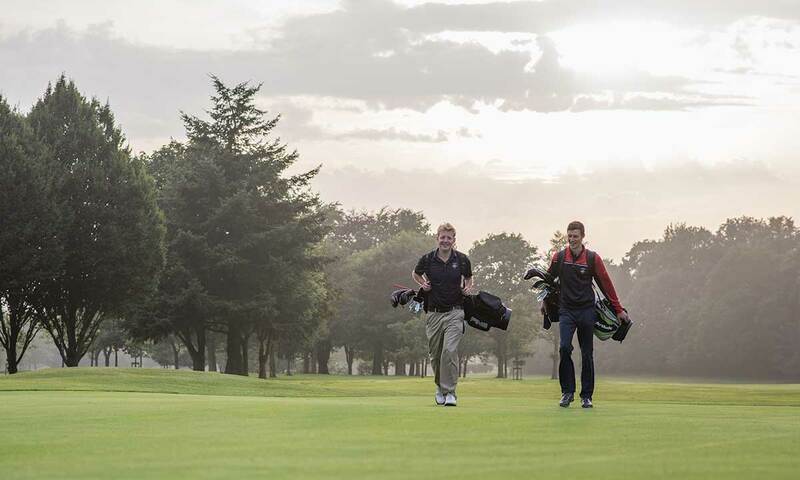 The green fees are currently £100 per person, per round, or £150 per person for a day ticket. Simply book and pay online or in person on the day. Clubs, buggies, electric and pull trolleys are all available for hire. We have the current Titleist, Ping and Callaway hire sets for you to choose from; each set comes with a complimentary push trolley.